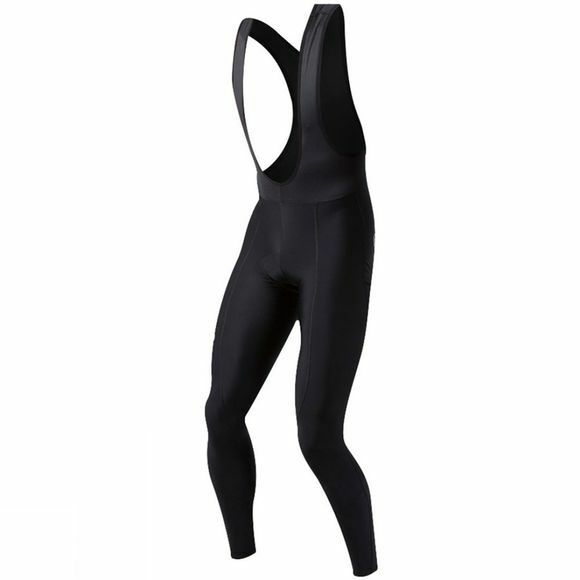 Pearl Izumi’s lightest weight tight is perfect for the change of season. 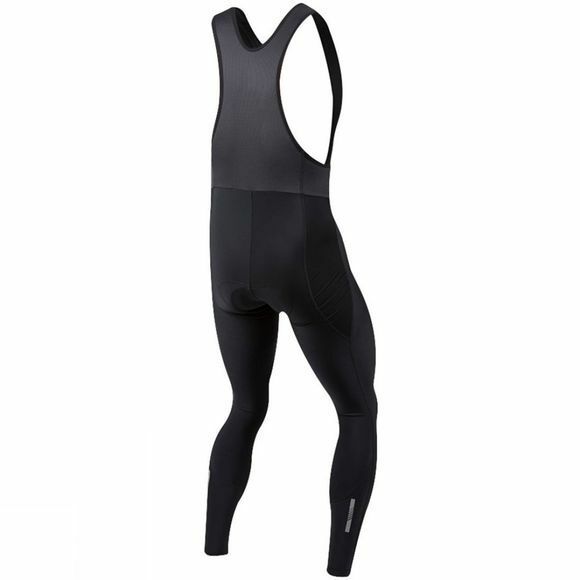 The Pursuit Attack bib tights offer full leg coverage without being too heavy, helping keep you at the perfect temperature during milder conditions. They are also super comfortable. Their SELECT Pursuit 1:1 Chamois has been designed to provide cushioned chafe-free comfort, even on longer rides. Made from SELECT Transfer fabric technology they also have excellent moisture transfer qualities to keep you dry and compression abilities, helping improve performance and aid recovery.